From boneless whole breast to cider-braised drumsticks, here are 7 delicious, out-of-the-box ways to serve turkey this Thanksgiving. For most of us, a classic roast turkey is the gem of the Thanksgiving table, but this year we encourage you to let loose and get a little more creative for the big meal. From boneless whole breast to cider-braised drumsticks, here are 7 delicious, out-of-the-box ways to serve turkey this Thanksgiving. For a fast and incredibly simple Thanksgiving alternative, try roasting a boneless whole turkey breast. This version is rubbed all over with an intense butter that's flavored with toasted ancho chiles, garlic and scallions. 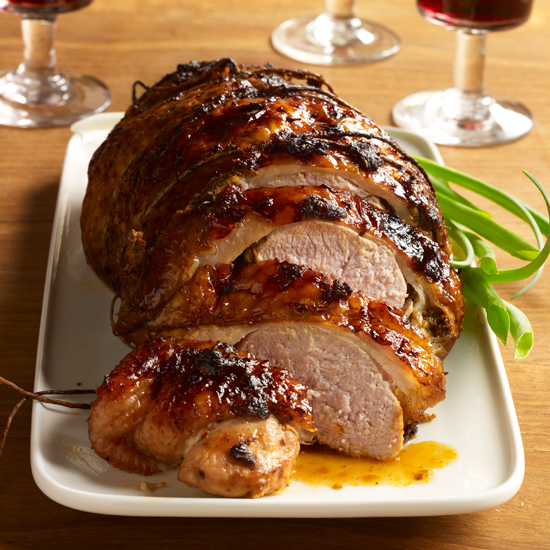 For something a bit more adventurous, try this Pimenton-Roasted Whole Turkey Breast with Chorizo. 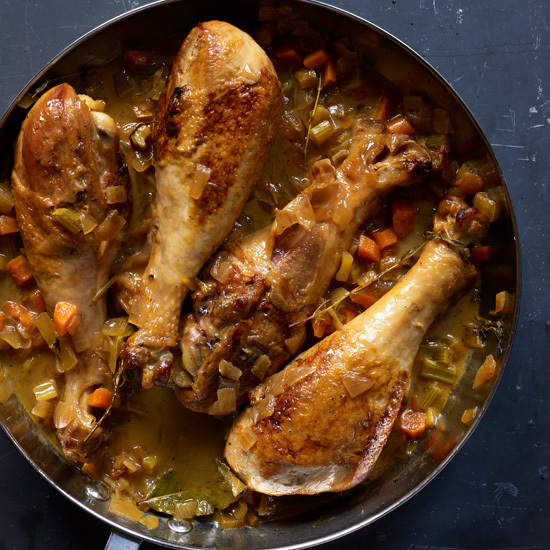 Braising drumsticks is as simple as roasting a whole turkey. Plus, their gravy is insanely delicious and there's no worry of over-cooking them. These can easily be made ahead and are a dark meat-lover's dream. Separating the legs from the breast helps the seasonings permeate the meat and ensures that each piece will be cooked perfectly. This version is rubbed with herbed duck fat and yields utterly crispy skin. Deep-frying turkey keeps it super moist. 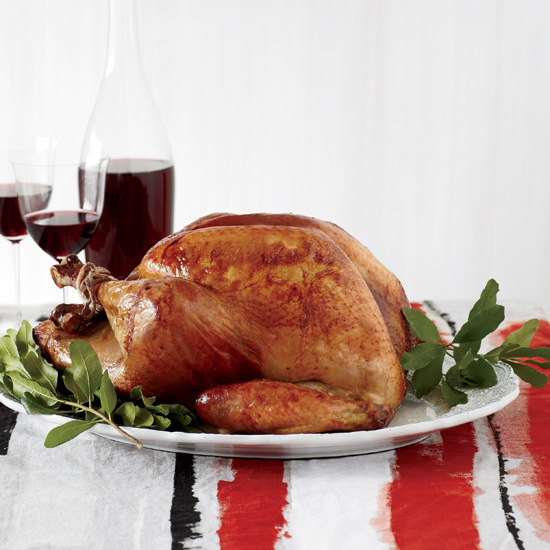 Plus, a 12-to-13-pound bird can be ready in as little as 45 minutes. For best results, purchase a turkey fryer with a built-in rotisserie, like Waring Pro's TF200. If you're up for the challenge, try this recipe from star chef Marcus Samuelsson. Wood-smoked turkey is cooked low and slow, which lends an irresistible smoky flavor and gives the skin a dark, mahogany color. It's a surefire way to impress your guests, plus it'll free up precious oven space. 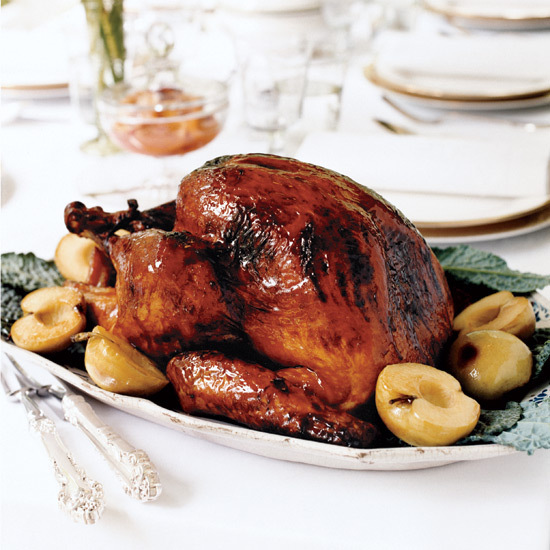 Brining turkey in dark beer gives it a supremely toasty flavor and helps the skin become dark brown. 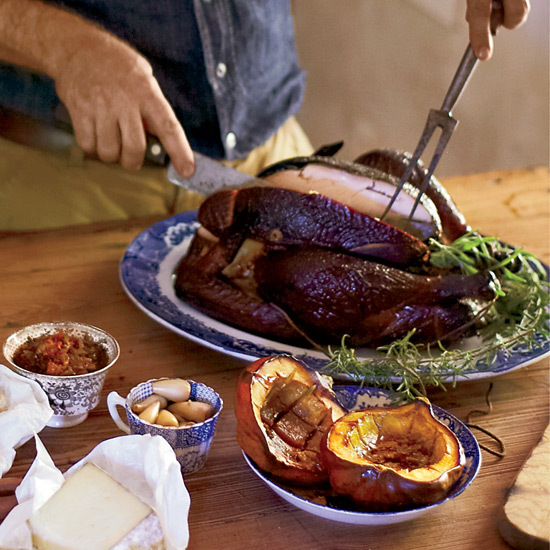 This turkey is brined in a mixture of Guinness stout, brown sugar and smoky bacon. For a truly impressive Thanksgiving alternative, have your butcher cut turkey drumsticks in half crosswise and then simmer them in broth and wine until very tender. 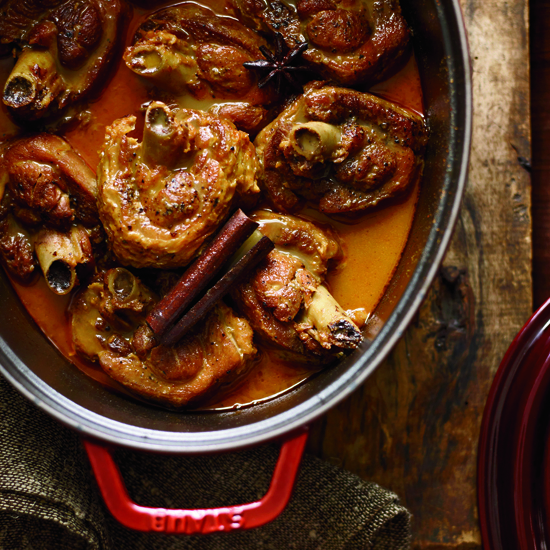 Here's an outstanding riff on osso buco that calls for simmering drumsticks in a flavorful Thai red-curry sauce.